Everyone is excited for the upcoming Qatar National Day celebrations, which is happening in just a few days! Just the same, many are looking forward to next year’s public holidays as well. Similar to other Islamic countries, some of the public holidays in Qatar are based on local sightings of the moon. Hence, the dates presented below are simply approximations. As these occasions draw nearer, government officials will be announcing their exact dates. The public holidays observed in Qatar include Eid Al Fitr (commemorating the end of Ramadan) and Eid Al Adha (commemorating Ibrahim’s willingness to sacrifice his son) — both are major events in the Muslim calendar. 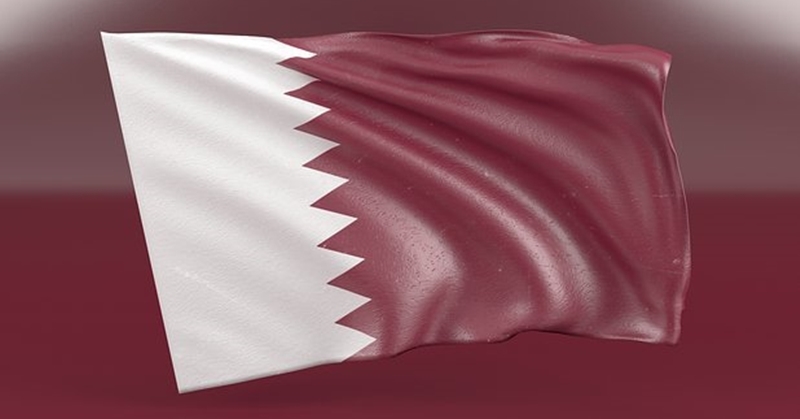 Likewise, the Kingdom also celebrates Qatar National Day and National Sports Day, which showcases the country as the region’s ultimate sports destination. NOTE: Dates with an asterisk (*) are still subject to change, depending on the sighting of the moon. If you work in the public or private sector, these holidays mean additional days off, so be sure to wait for official announcements. Nevertheless, you can begin setting your vacation leaves around these dates, especially if you have travel plans. On the other hand, you can always go on a “staycation” by checking into one of these staycation hotels in Qatar!